If you’re like most landlords, you spend the majority of your time making repairs but every once in a while you get an opportunity to make an upgrade. And it never fails, when you rehab a rental, you soon face the desire to make more upgrades than you can afford. Is there a system to help you pick and choose what to focus on? Is there a guide to help you know what order improvements should be installed? Yes, there is. Do you remember learning about Maslow’s Hierarchy of Needs? He prioritized human needs as shelter/survival, safety, love, self-esteem, and self-actualization. It’s an excellent framework to base a needs assessment upon. According to his theory, humans have a natural tendency to want to climb the pyramid. It’s our nature. So, with that being the case, it’s wise to upgrade your rental in a manner that tries to satisfy basic human needs (safety) before spending money on more advanced needs (self-esteem). In other words, you should make sure all your stairs are sturdy before installing a bladeless ceiling fan. It’s also important to understand another Maslow principle. It says each group of needs must be sufficiently satisfied before you can advance upward. Just like erecting scaffolding, you should stabilize the lower level before attempting to build higher. In other words, a landlord should address ALL the security issues before spending money on love-belongingness issues. 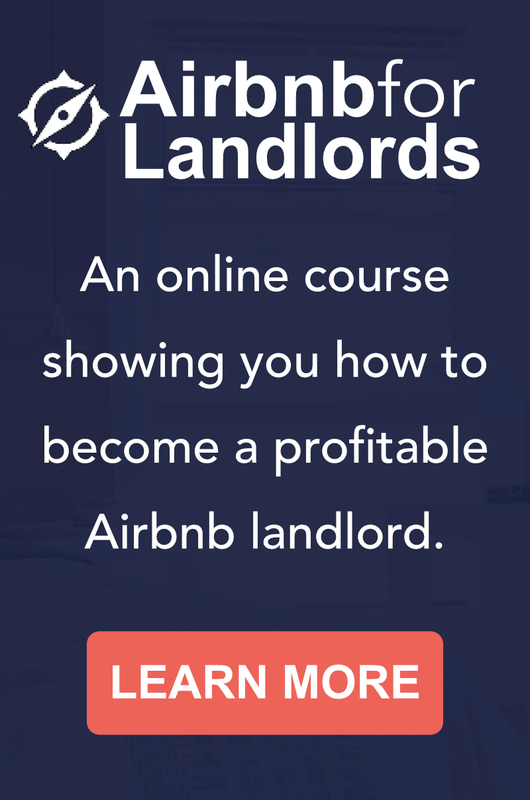 Take a mental survey to determine where your rental is on the hierarchy. Consider the surrounding neighborhood as well. Will your upgrades really help you get more rent or does the neighborhood’s desirable limit how much you could charge? These are tough questions to grapple with, but be honest with yourself. Once you’re reasonably sure you 1) know your needs level, and 2) know how sufficient the need is satisfied, then you will able to view your planned upgrade with fresh eyes. You might not like your conclusion, but you don’t want to over-improve your rental either. That would be a waste of money. 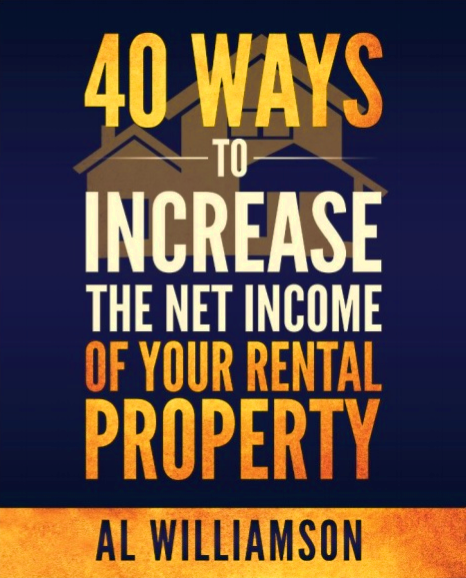 A common goal for holding rental property for the long run is to generate long-term passive income. And this can be done by building momentum. When your rental has “momentum” it becomes increasingly easy to manage while it’s cash flow increases. Sound good? Well momentum is a result of completing one beneficial project after another. And when you want to rehab a rental, Maslow’s framework helps you choose projects that yield long-term benefits. So don’t get distracted by trendy gadgets. Keep your long-term landlord wits about you. Use Maslow’s sequence to make one solid decision after another. New to site and new to corporate housing as an income stream in an up and coming inner city area in New Jersey. I’m a believer! Naomi, if you’re riding the trend in an emerging market (inner city) then your going to continuously need to push your understanding of what’s possible. You’ll know you’re on the edge when you think an idea is obvious in a good neighborhood but couldn’t possibly work in yours. Keep innovating. I’m here for you.